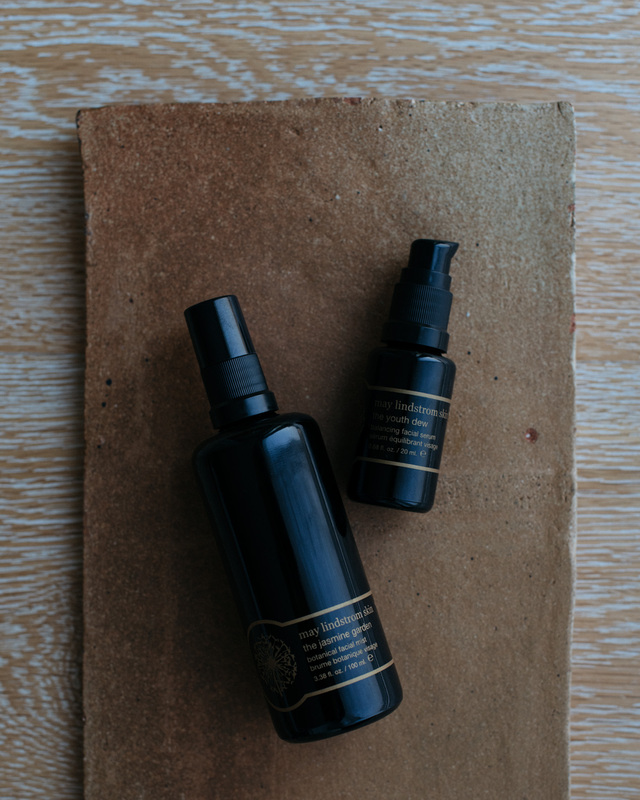 The Jasmine Garden face spray and The Youth Dew serum by May Lindstrom Skin. 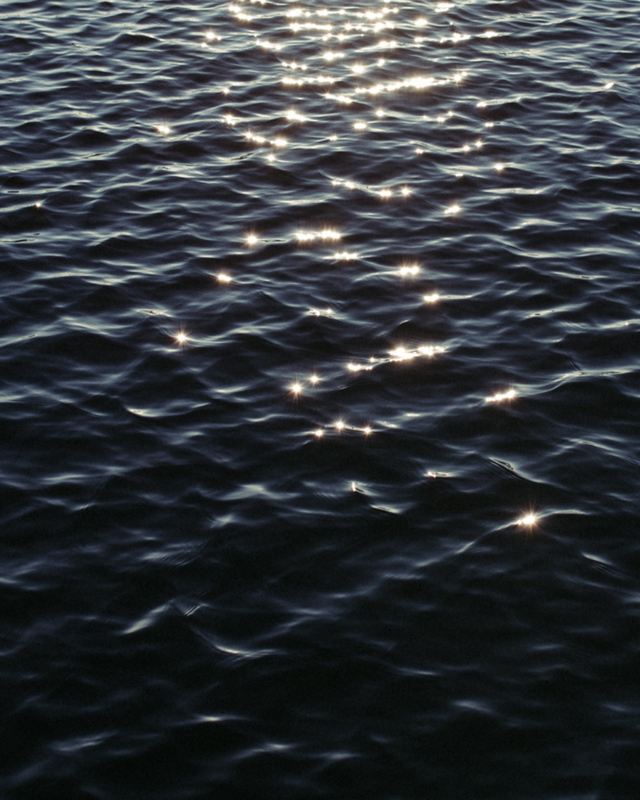 The sun and the sea, doing their thing, Helsinki December 2016. The Good Stuff body elixir contains a little bit of golden sparkle to add to your glow. When it comes to beauty products, I consider May Lindstrom Skin the ultimate luxury. If there is something more natural, more revitalizing, more effective and more empowering around, I do not need to know about it. This is it for me, for now, at least, and I keep buying these little jars of magic to my friends too to spread the joy. The Honey Mud is a gentle, silky cleansing product that doubles as an intoxicating, calming and hydrating mask. The Clean Dirt is a super cleanser and daily exfoliator that comes in powder form. The blend of cleansing clays, warming spices and healing salts stimulates circulation and refines skin's appearance while the spicy scent feels nurturing and sensual. The Jasmine Garden is a botanical mist that you spray on you face, body, why not hair if you like. I spray it regularly on long flights to prevent my skin, nose and eyes aching because the air is so dry. The Jasmine Garden also makes a fantastic moisturizer when you blend it with The Youth Dew serum or the Blue Cocoon beauty balm. 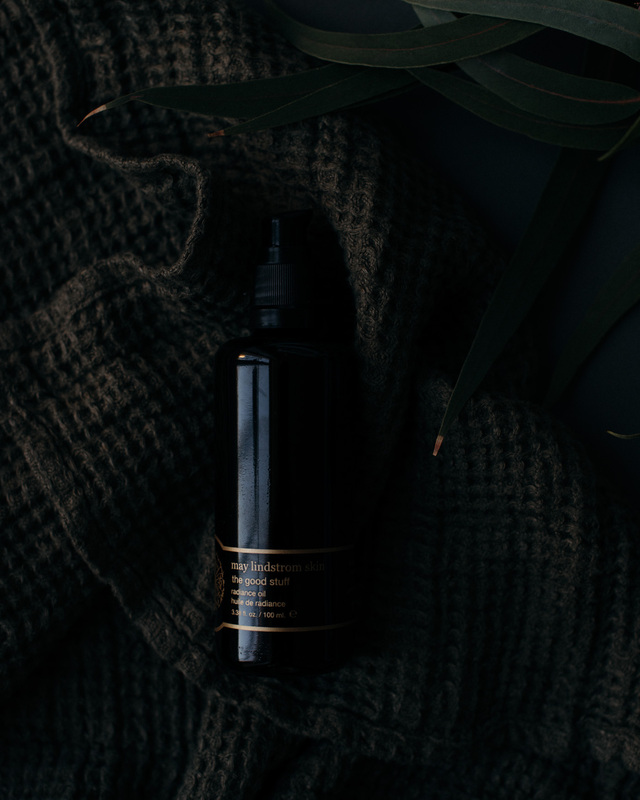 Spray you face with the mist and apply the serum or beauty balm immediately on a moist face massaging gently until the skin has absorbed the nourishment fully. The Good Stuff is a body elixir that comes with an addictive sweet scent of cocoa, rose, lavender and ylang-ylang. With an oil base, it contains translucent golden minerals that give you a fresh glow. To read more about the line, browse past articles on Minutes – or visit May Lindstrom's site.